$14.95/month ($6.95/month for Audible and Kindle Unlimited members). First month free for new Romance Package subscribers. Cancel anytime. Jayden finds a leather book in his grandmother's secret room that was written in 426 by a shaman. Emily can read the ancient runes, and they learn about their family's curse. If it remains unbroken, the curse will bring tragedy and ruin their lives as it destroyed many of their ancestors' lives for centuries. Can they find the way to break the curse? Could Emily find happiness with her long-lost friend? A good read for those loving the genre. 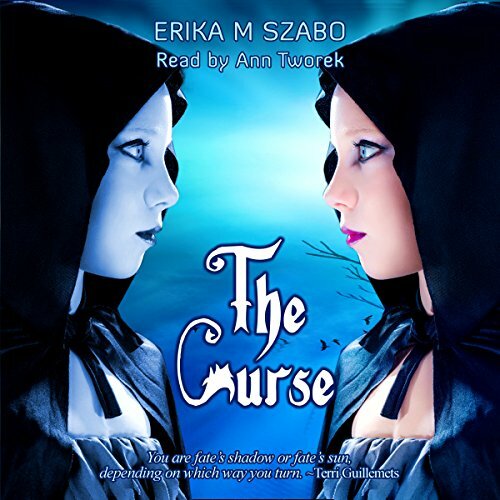 This isn’t my normal genre but knowing the quality of the author’s work I was intrigued to read The Curse. As is usual with her work the book is well written, structured and polished. The curse has been with the family for years, passing down through generations. I won’t spoil the ending but I enjoyed it. The cover is eye-catching and perfect for the tale, and overall, the narrator did a good job.